how do i get numbers for PixelSearch? but i dont know how he got the 749, 18, 755, 24, 0x530d05 thing. 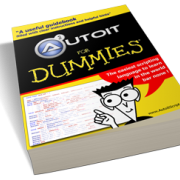 Use the AutoIt Window Info tool to get this information. When you pass the mouse over a spot in the game, it will give you these values.